NEW !! WELDCO BEALES CASING HAMMER !! Click Here To View Our New Addition!! It could be a drawing on a napkin, an idea that keeps them up at night, or an emergency situation that has production shut down with no ideas or solutions. We take these ideas or challenges and bring them to life through design, creative innovations, and the production of a fully functioning and operational unit. We are a small work force located on Vancouver Island, British Columbia, Canada where the owners are fully engaged from design to fabrication. 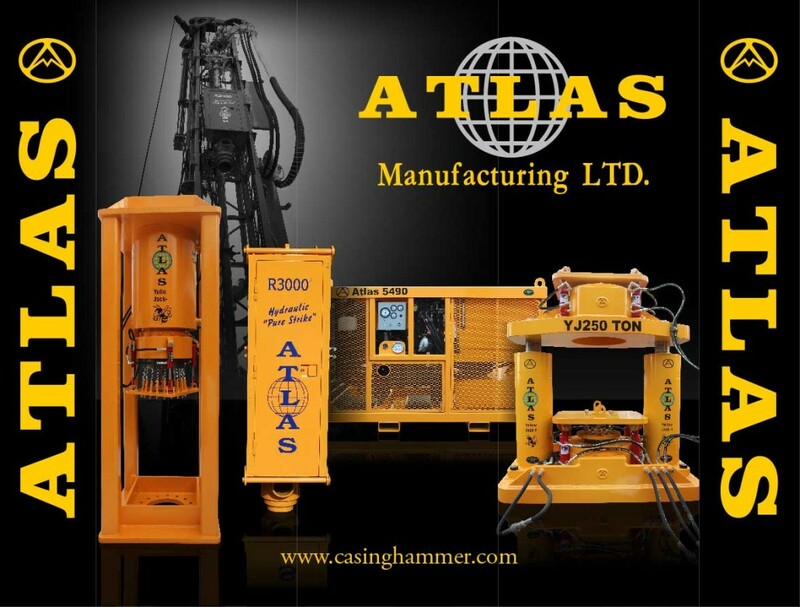 Recent projects customers have brought us, and are now in use, include; several drill rig modifications, mobile confined space auger rig, dynamic cone penetration unit, diverters, percussion core samplers, spiders jaws, under the table casing jack, mobile service units, and casing pushers. We create innovative and effective equipment with customers located in all corners of the world. Have an idea that needs some light? Contact us today with your ideas by giving us a call at +1 (866) 338-5090 or by our contact form.